We are overjoyed to announce that ChargePoint Technology will be sponsoring our Endeavour Award as part of the Big Bang UK Young Scientists and Engineers Competition at The Big Bang North West 2018! STEM careers need people with the right attitude; people who set themselves goals, who work hard and are willing to learn, who don’t give up but keep on getting up and trying again when it maybe doesn’t work out quite right first time. This award recognises students who demonstrate a ‘can-do’ attitude. 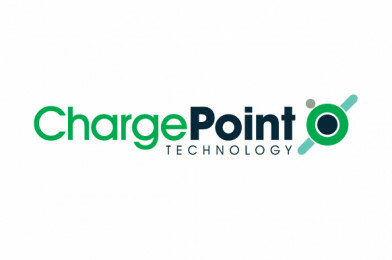 “At ChargePoint Technology we pride ourselves on the quality and performance of our products. As an ISO9001 accredited business, quality is at the centre of everything we do from engineering through to production, sales and aftercare. THE BIG BANG NORTH WEST 2018!